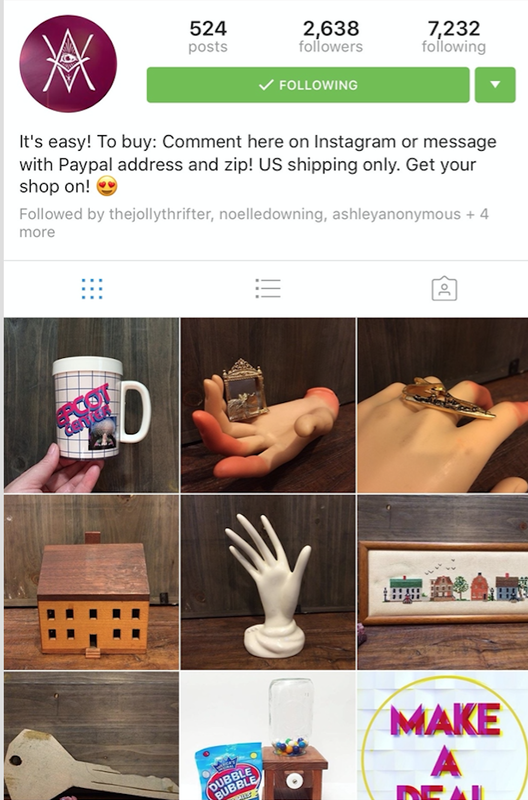 but I think every day should be Shop Small when possible! 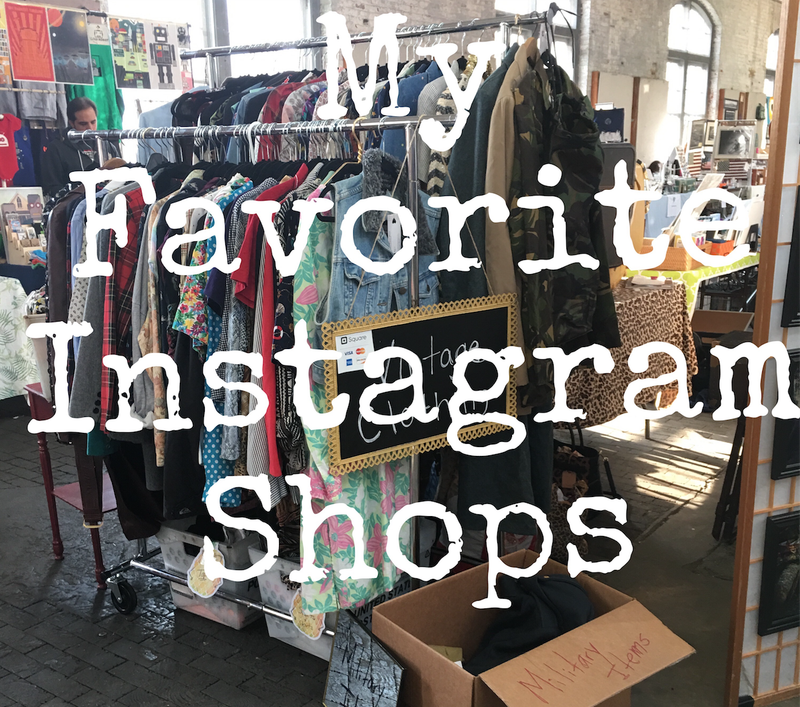 some I just like to stalk their inventory and check out their cool stuff! 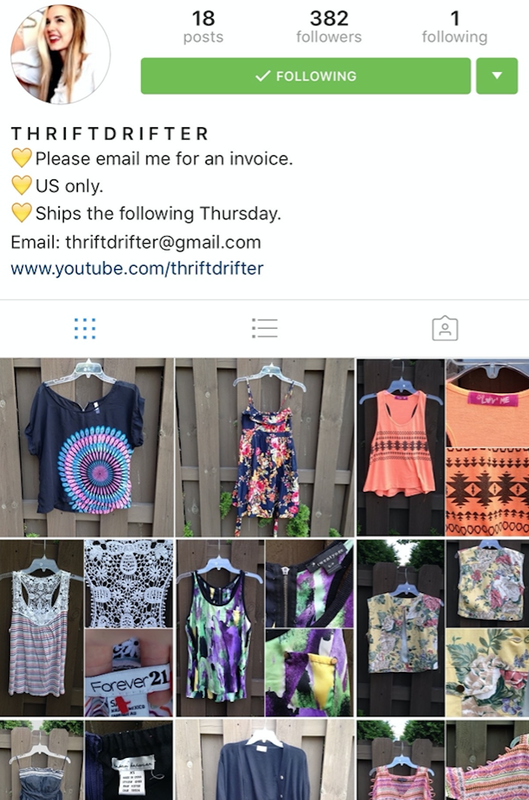 50% off sale until next Friday, direct message me for an invoice! 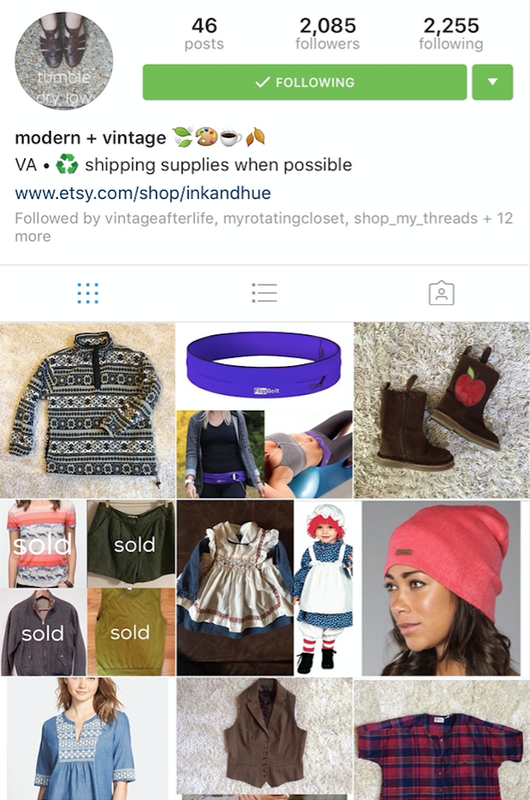 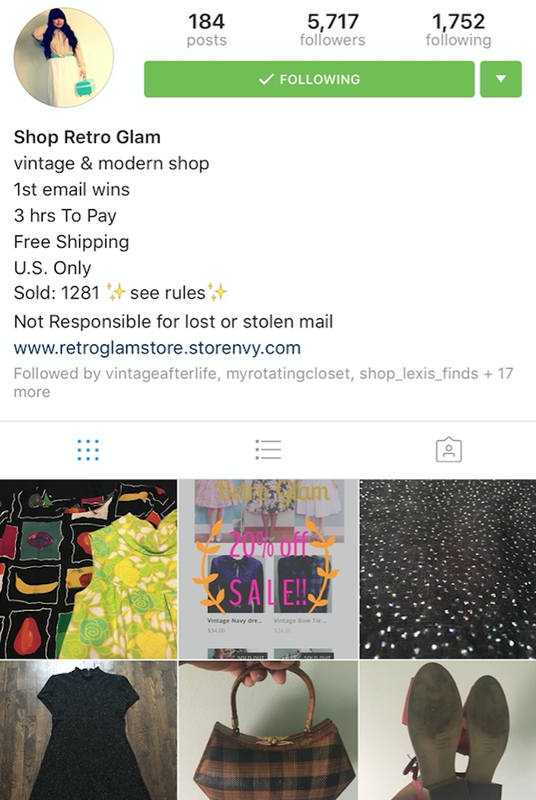 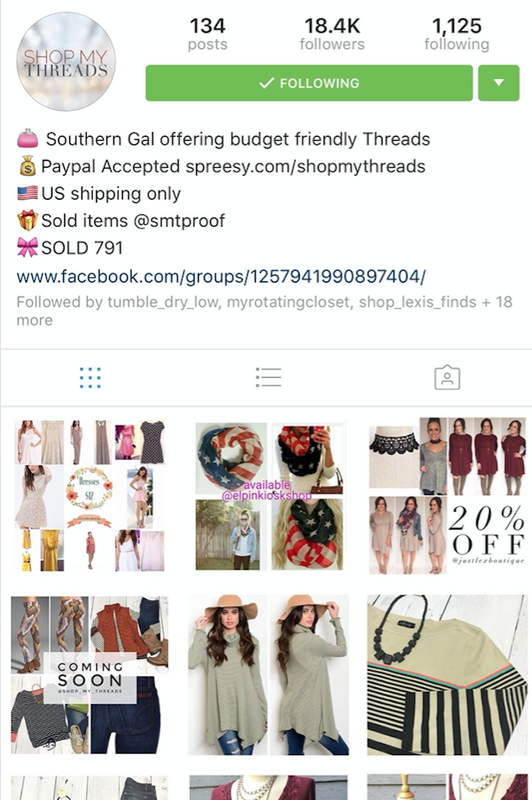 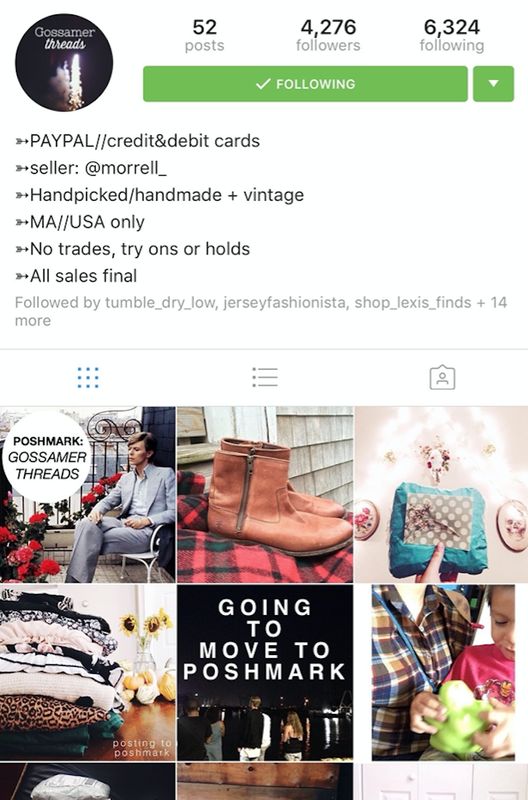 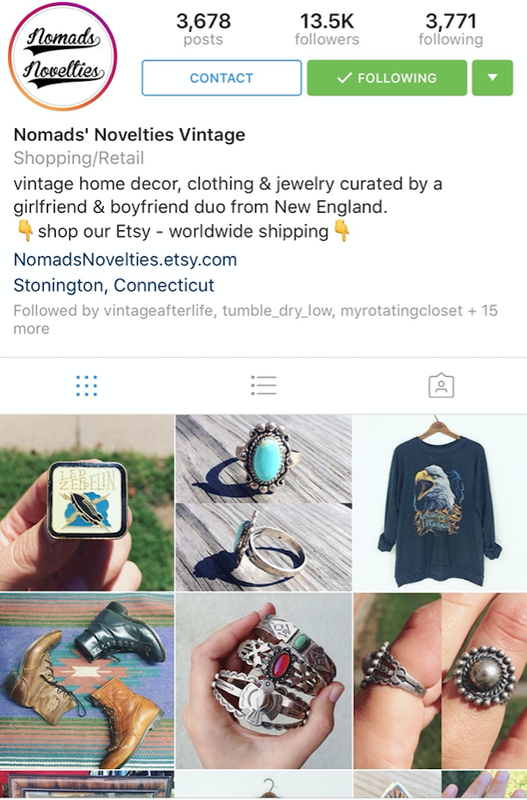 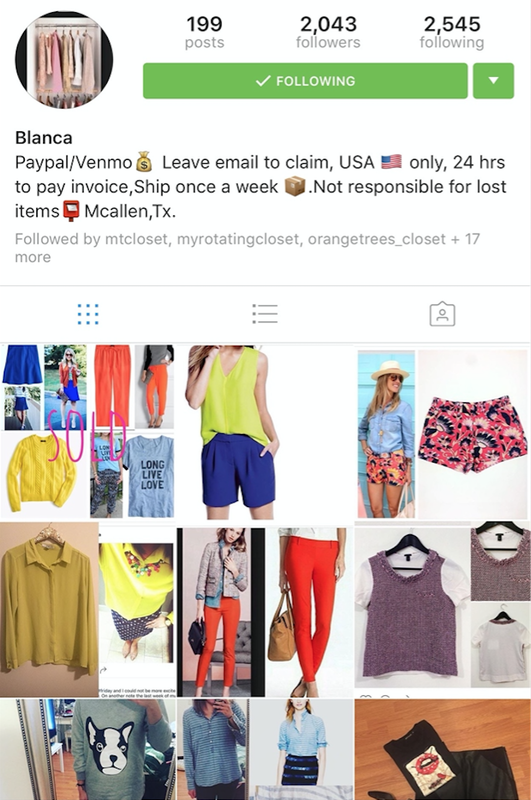 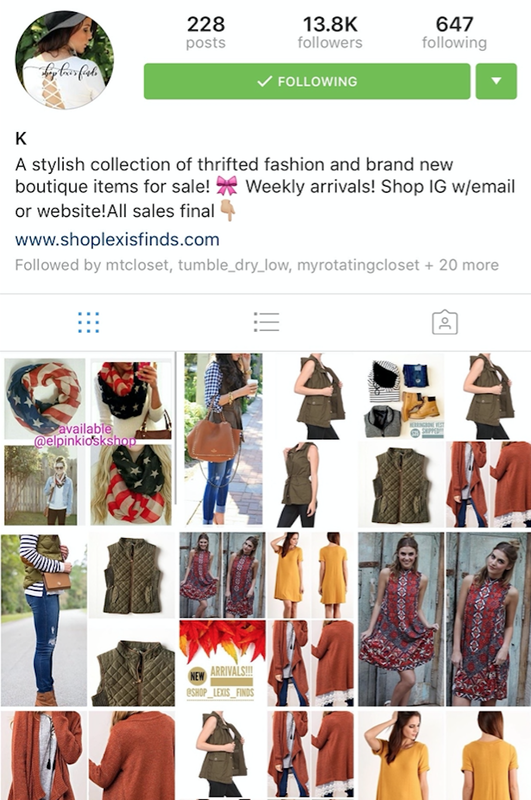 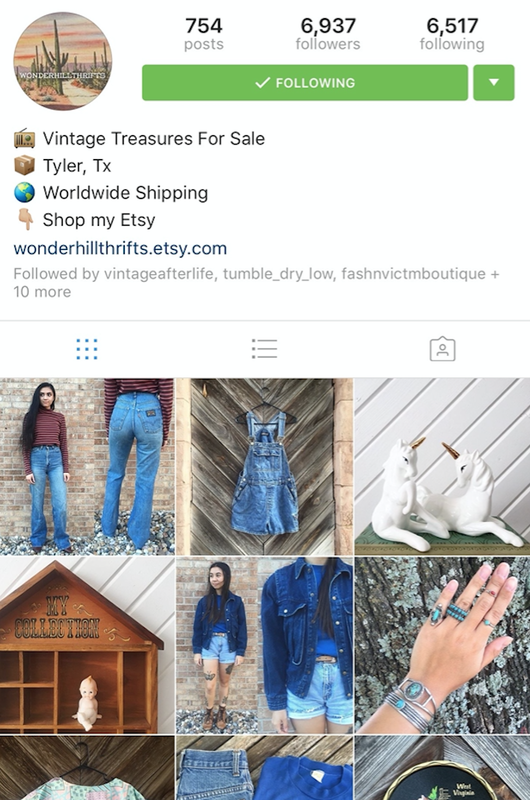 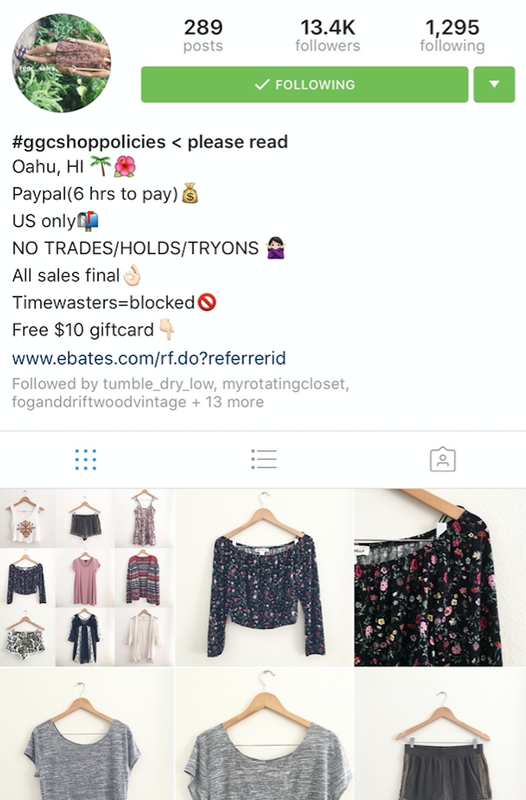 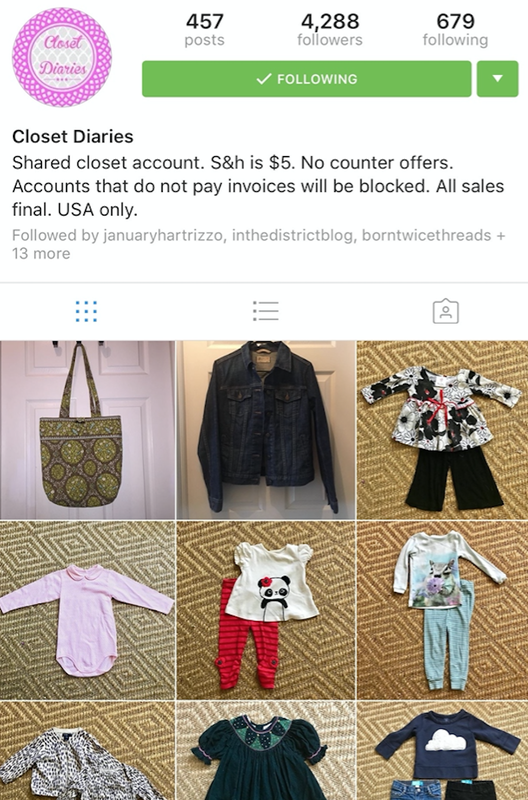 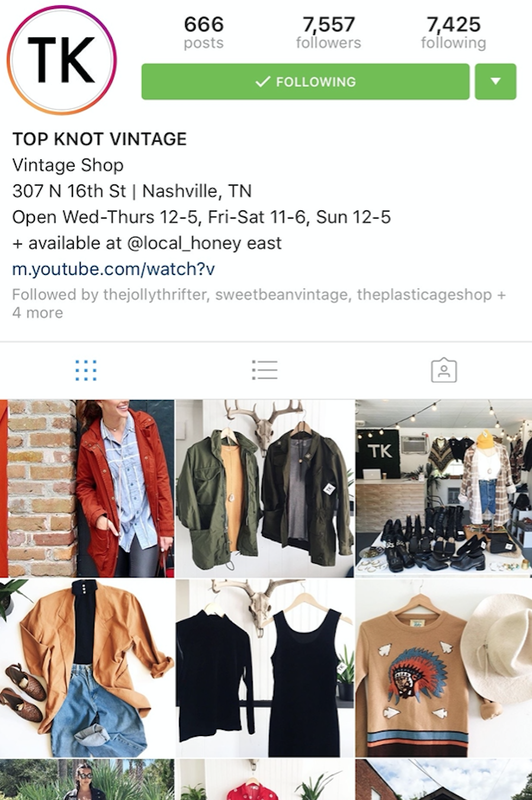 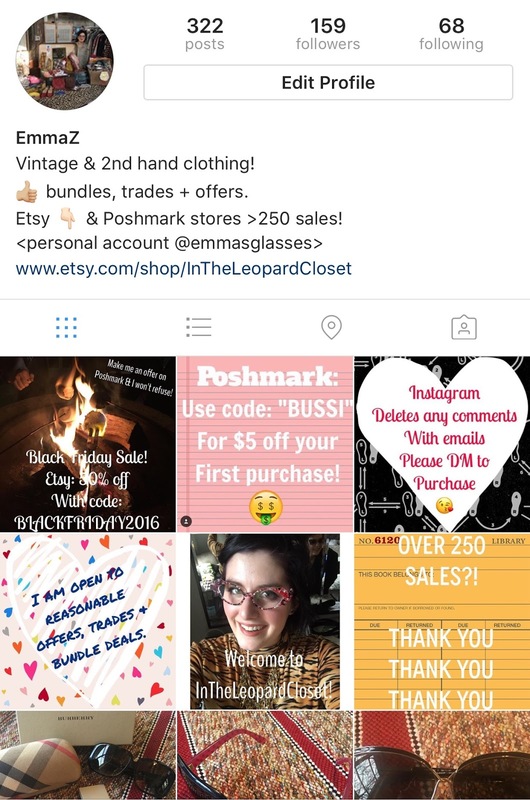 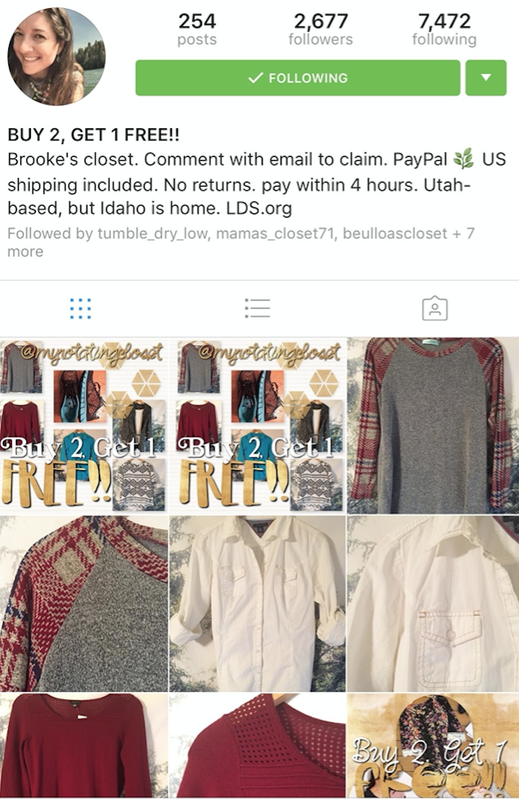 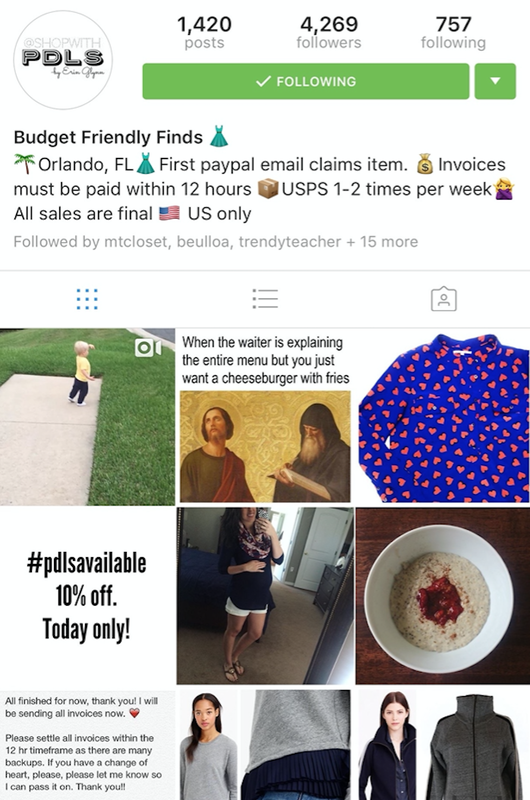 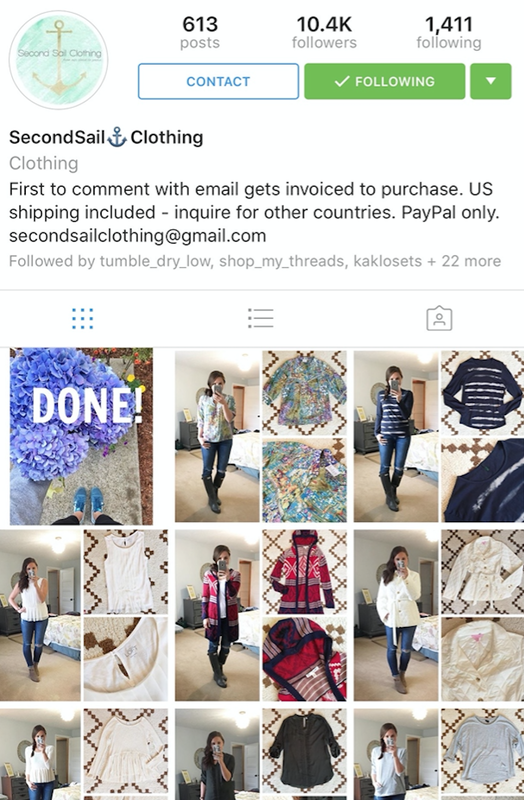 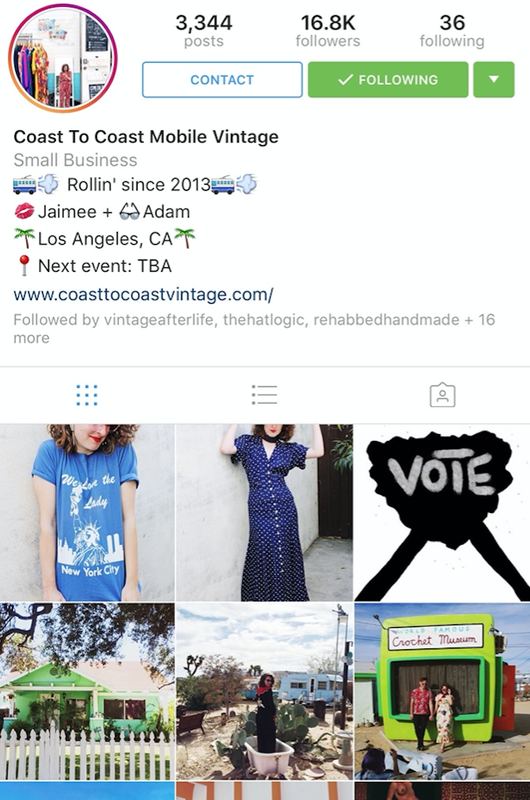 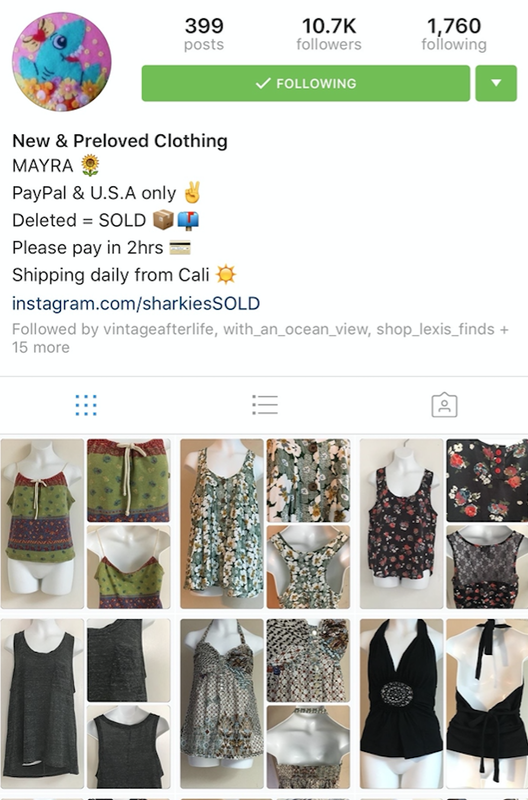 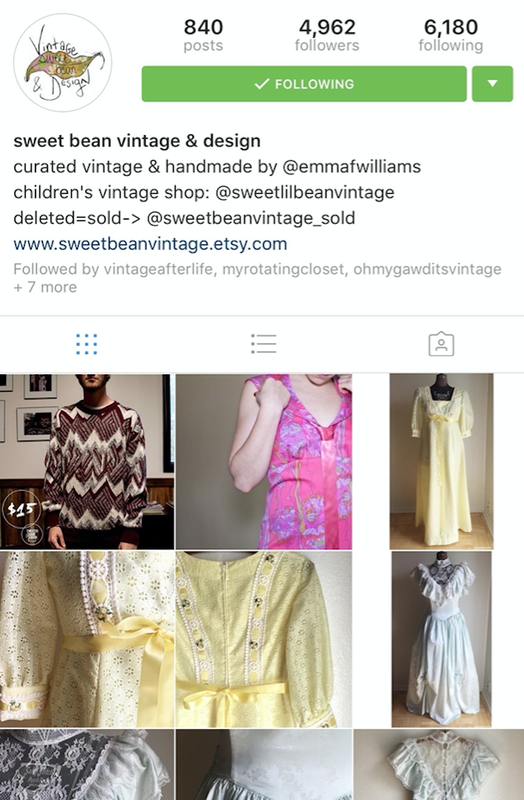 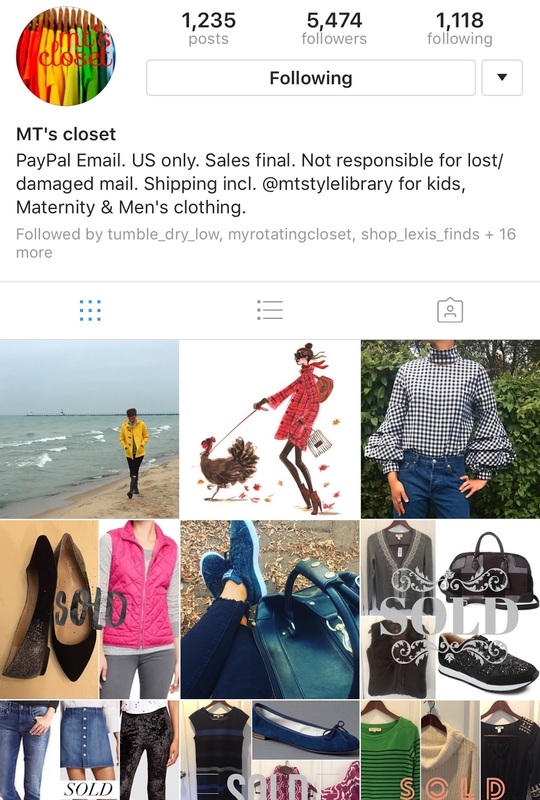 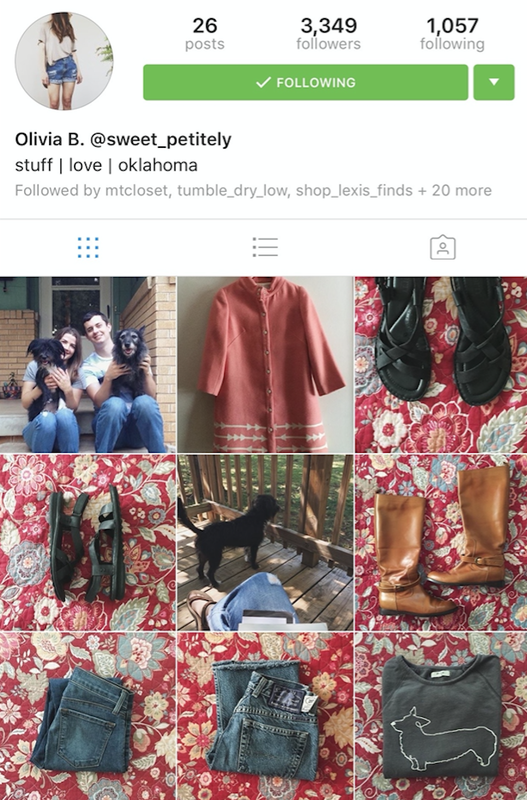 What Instagram shops are your favorite? 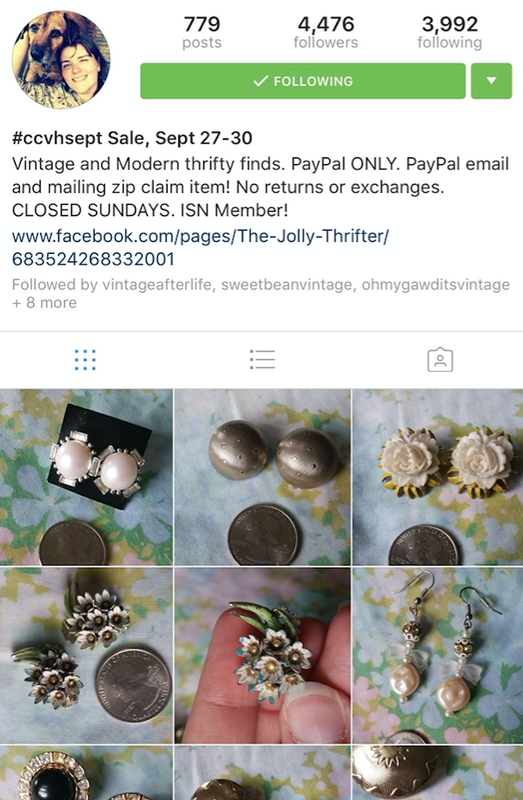 Do share so I can check them out!